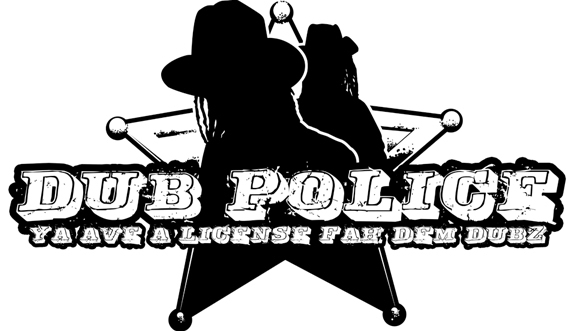 During the 2013 Christmas season, seminal BASS music label, DUB POLICE, released a FREE 4 TRACK EP, containing some real choice material. 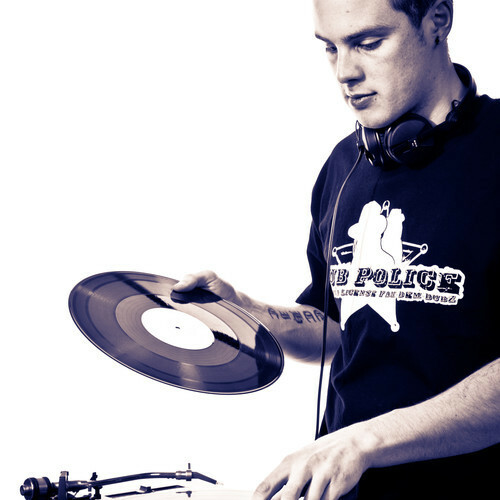 My personal pick for most notable tune, on the release, is one by Surrey based producer, ETHIC. BE WITH YOU maintains a dreamy demeanor despite the head-splitting intensity of the grinding synths. The balance is brilliant, and it really calls me back to a quite magical time in music. 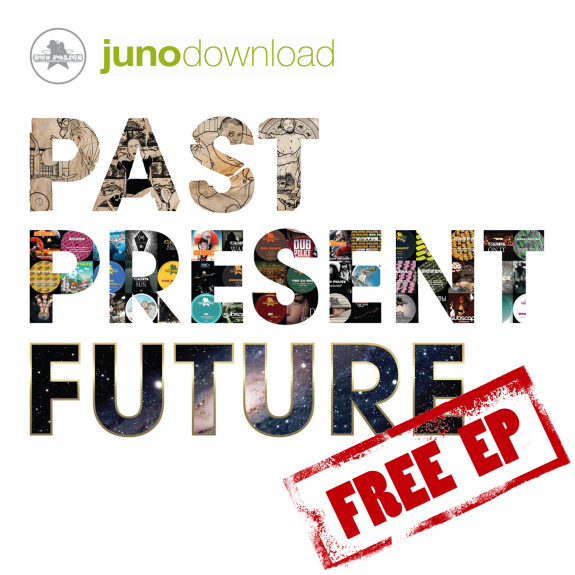 If you’ve got a few $ to spare, and are feeling moved by the above tune, you will probably want to check out the massive, 45 track PAST PRESENT FUTURE COMPILATION released along side the free ep. Much bassy goodness to be found there. Those bass face days sure were a wild time.